Guinness World Record for World’s Longest Zipline! 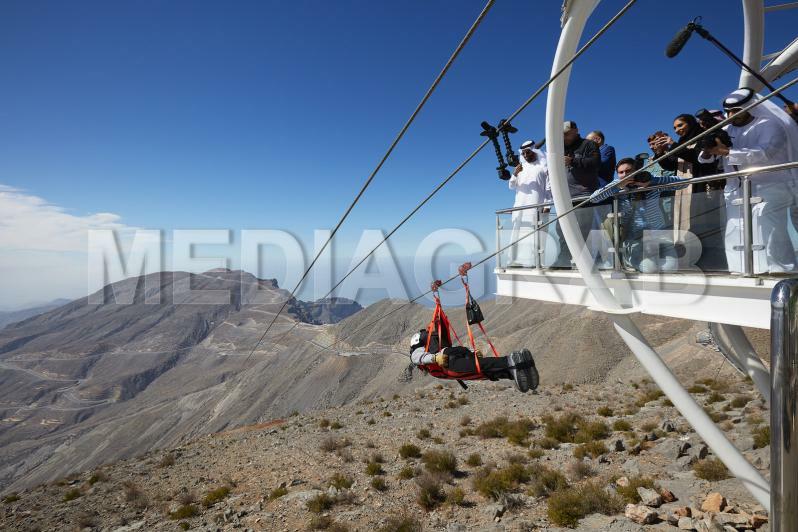 ‘The Jebel Jais Flight’ officially opens on top of the UAE’s highest mountain, Jebel Jais in Ras Al Khaimah. 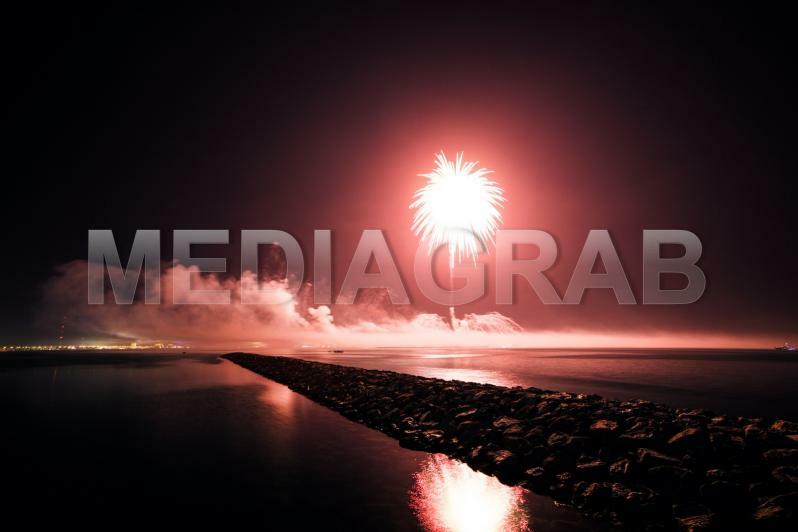 Al Marjan Island launches world’s largest aerial firework shell at midnight on New Year’s Eve setting new Guinness World Record.